I love Publix! It's the best grocery store I've ever shopped at. I have to admit Publix grew on me but I ended up preferring it for the excellent customer service, the cleanliness of the store, the selection and of course the deals. If you are a regular, you know all about the great savings you can have if you shop and take advantage of their offers. 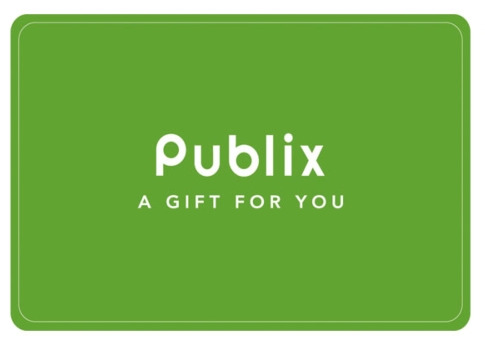 Publix is also a time saver from quick check outs (which they really do) along with an assortment of products you can grab and go, it's the ideal place for those of us on the go or just don't want to spend a lot of time shopping. 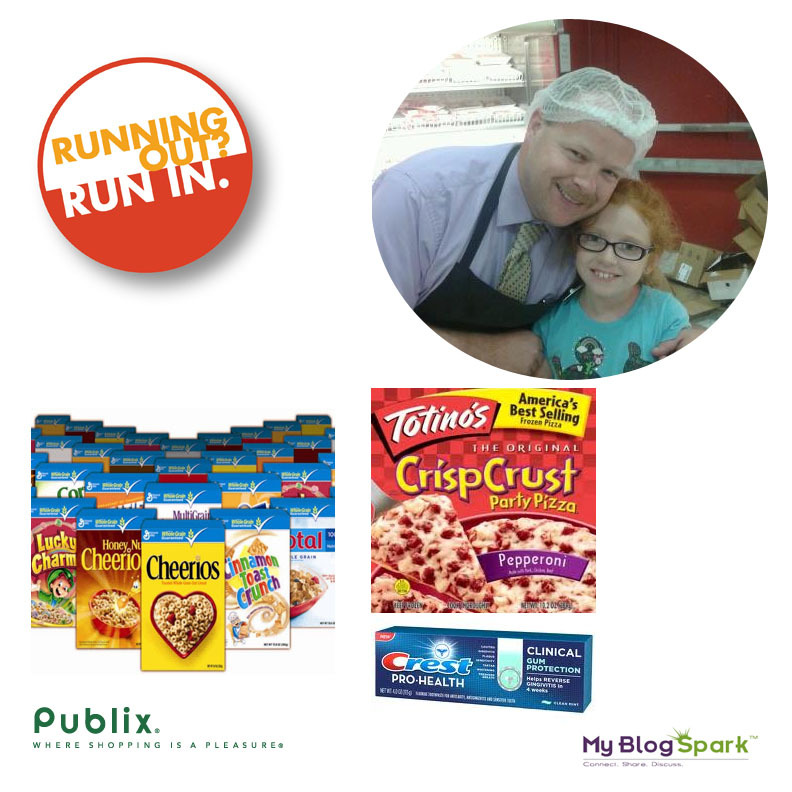 Starting on 9/20, shop at Publix for the Running Out? Run In promotion and stock up on some of your favorites like Cheerios, Totinos, Crest and more until 9/26. Purchase any of the six participating items such as Pampers Diapers, Tide Pods and Yoplait Yogurt Kids and receive a free gallon of Publix milk. It's that easy and a great way to save money but hurry as it ends 9/22! Check out RunningOutRunIn.com for more details. 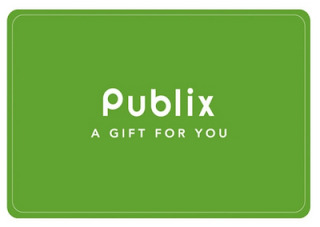 One reader will win a $25 Publix Gift Card. *Disclosure: The Publix gift card, information, and additional gift pack has been provided by General Mills through MyBlogSpark.